Bold monuments, unique landmarks and innovative designs – these are the features that define the world around us. 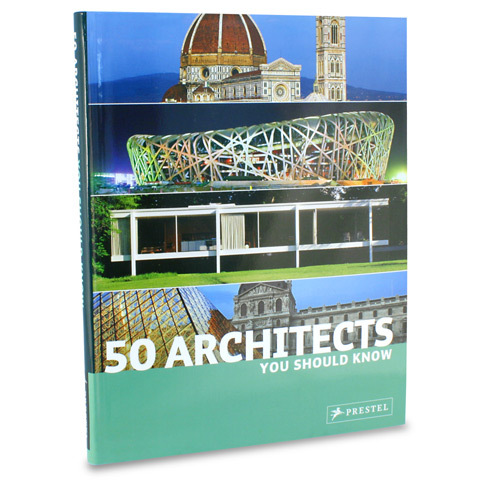 From Filippo Brunelleschi from the 14th century to Frank Lloyd Wright of the Guggenheim Museum in New York, the architects in this book are responsible for some of the most memorable and innovative designs throughout history. Each architect has been chronicled within the glossy pages of this volume, presented in full colour with stunning details. This volume is a fantastic introduction for the curious onlookers, with enough trivia and historical information to satisfy the most demanding connoisseurs. Find out more about the world you live in.